Saudi Arabia described it as an ‘act of war’. Crown Prince Mohammed bin Salman linked Iran to the ballistic missile fired from Yemen towards the Saudi capital. The missile was intercepted and destroyed. 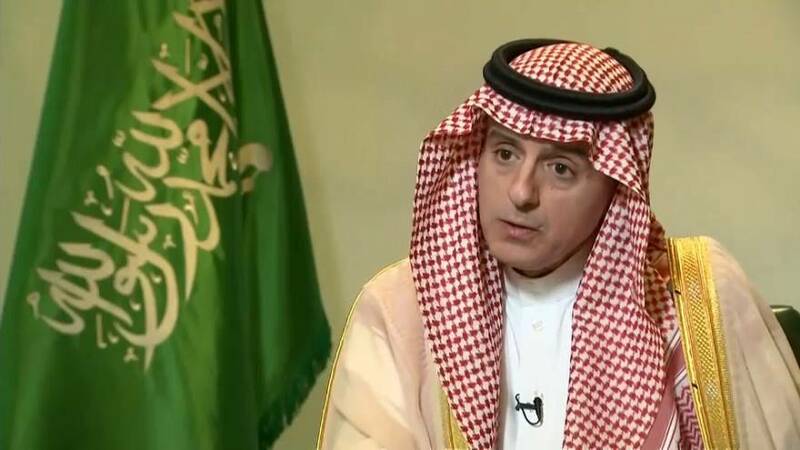 In an interview with CNBC, Adel Al-Jubeir, the Saudi minister for Foreign Affairs, said Iran was the number one sponsor of state terrorism and called for action from the international community. The minister also blamed the rise in tension with Lebanon on Iran. He says Teheran is meddling in Lebanon’s affairs via its proxy, Hezbollah. The minister wants the world to designate Hezbollah as a terrorist organization, but stopped short of saying Saudi Arabia was willing to cut ties diplomatic ties with Lebanon or take direct action.